the JabberJot campaign relaunches in 2019. We'll email you a confirmation. You must confirm your subscription through that email to be on this list. Email us with any questions. Thank you! 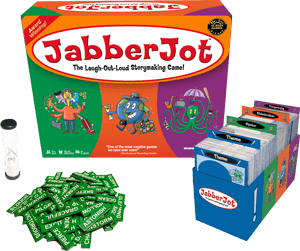 We'll be in touch when plans are in motion to relaunch JabberJot in 2019.